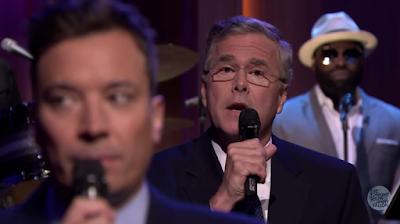 It's almost difficult to watch - yet funny - Jeb Bush is the latest to "Slow Jam" with Jimmy Fallon. What follows is a partial nonverbal analysis of the former Florida Governor. 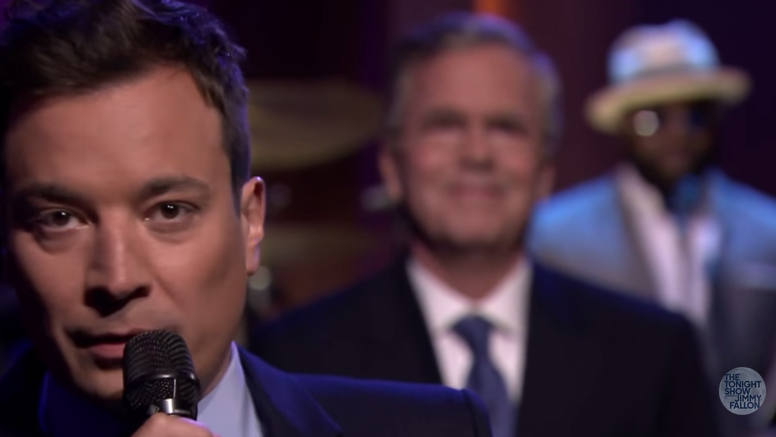 Beginning at 3:24 Jimmy Fallon asks Jeb Bush to explain his stance on immigration. Governor Bush first explains his response in English - during which his forehead only contracts for a split second (when he says, " ... Jimmy ..."). However when he "translates" (a word he should have not have used for in this context it is demeaning and condescending) to Spanish - the entire width of his forehead remains contracted for the duration. This tells us definitively that although the Republican nominee hopeful can speak the language well - something is amiss. His words are theoretically "the same" (After all he translated it, didn't he?) - however his change in body language lets us know his emotional tone is significantly different. He feels different. Bush's nonverbal disparity should not be ignored (to the voters nor unto himself). Jeb is either uncomfortable either speaking Spanish, is trying to project a disproportionate emphasis (and an example of a body language "illustrator") to this voting demographic (e.g. 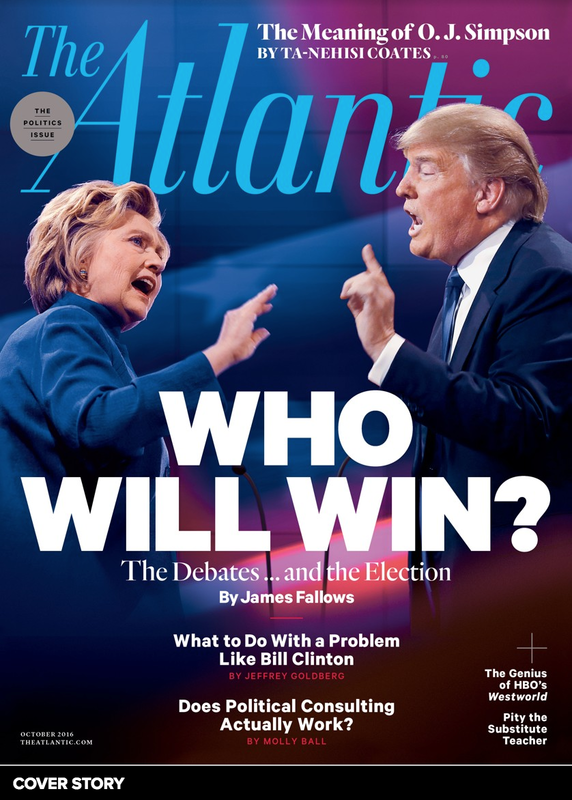 pandering) - or has anxiety speaking regarding this subject to this voting demographic. Overall however, in the vast majority of his interviews and speeches, Bush's forehead remains relaxed and uncontracted the majority of the time (so far in this campaign at least). This is a rare nonverbal pattern in politician population - and it's also a quality that's indicative of a high sincerity quotient. 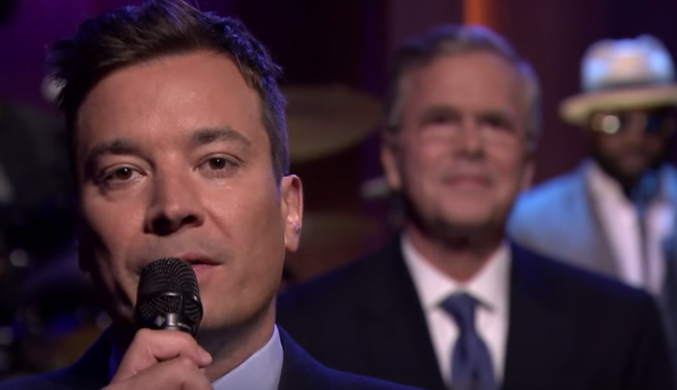 Through this Slow Jam video, Bush can be seen in the background (out of focus of course) repeatedly sitting up in his chair - even bouncing (or in this context and from a body language aspect - similar to if he were standing and elevating up on his toes). This "bouncing" in this context is "a nervous energy bleeder" and also acts to suppresses Jeb's own laughter (he's trying to maintain as straight face). Another person may very well use an "Inward Lip Roll" in this same setting to suppress their laughter. The possible third President Bush also displays multiple "Hard Swallows" throughout this video - which a highly reliable indicator for generalized anxiety (Here clearly seen at 1:20). 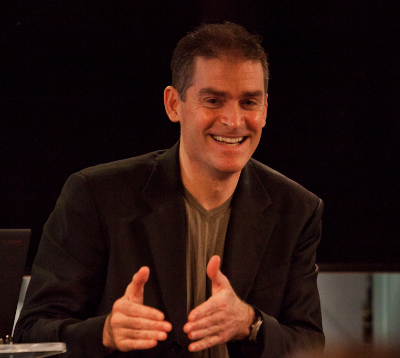 Nonverbal Communication Analysis No. 2691: Barbara Bush, "I Love Bill Clinton"